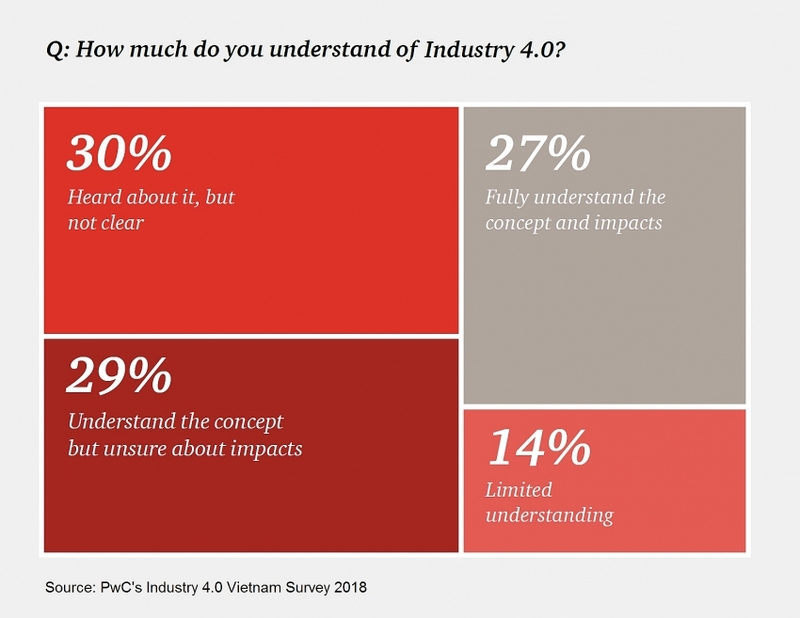 In a move to help articulate the perceived impacts of Industry 4.0 as well as highlight the challenges faced by Vietnam, PwC has just released the key findings of its Industry 4.0 Vietnam Survey 2018. 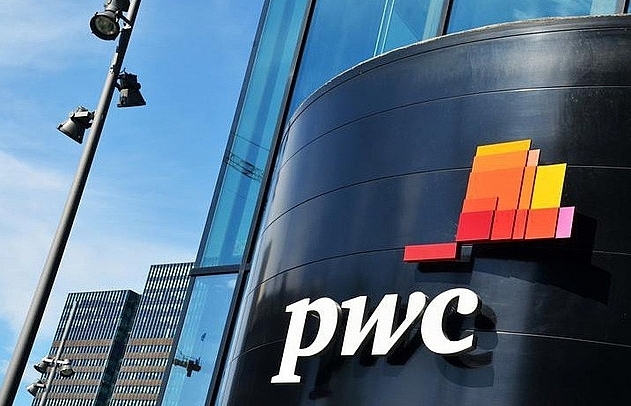 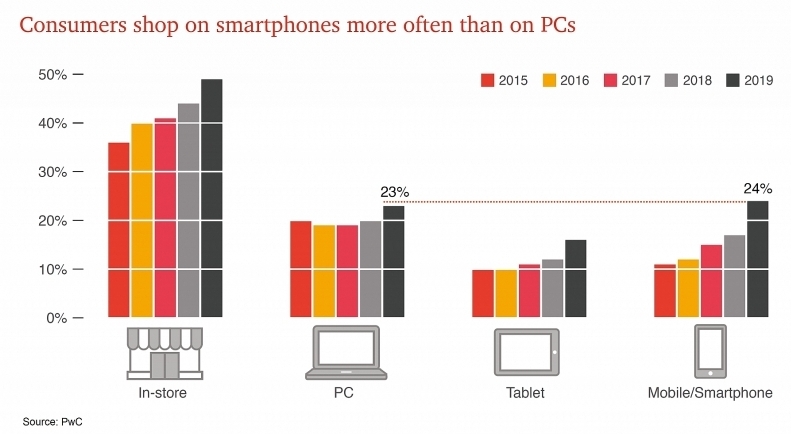 Overall, respondents to PwC’s survey anticipate that the fast-approaching Industry 4.0 will bring significant benefits, such as higher efficiency of operations as well as improved access to customers brought on by digitisation and automation. 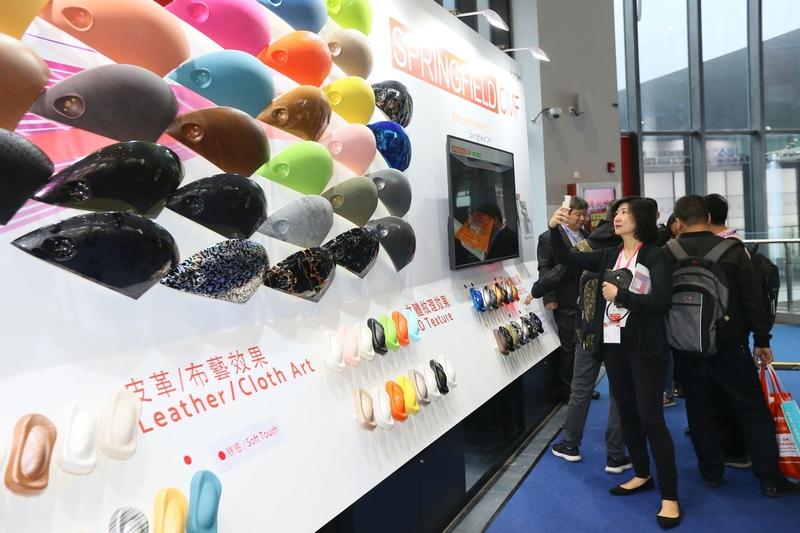 They are positive about Industry 4.0, despite a lot of uncertainty in terms of the exact impacts. 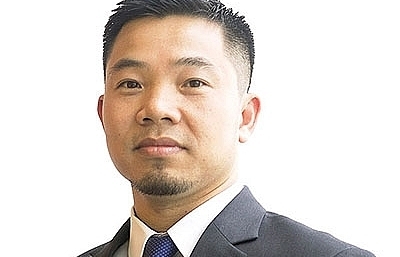 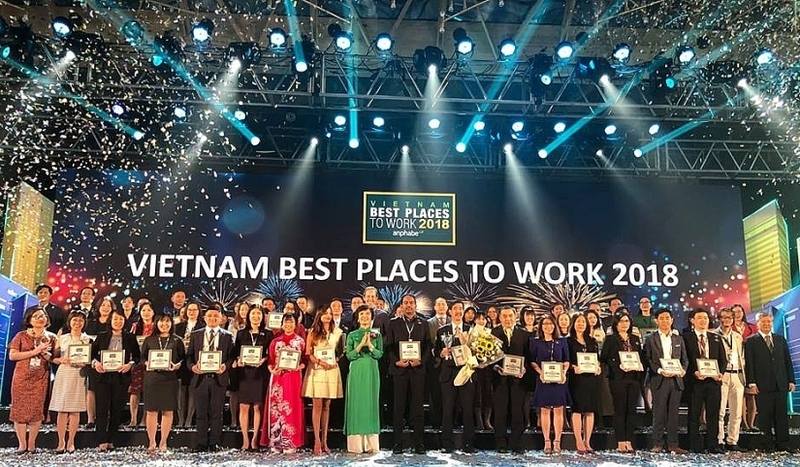 Due to the different level of market maturity, this journey brings unique challenges to Vietnam compared to global peers. 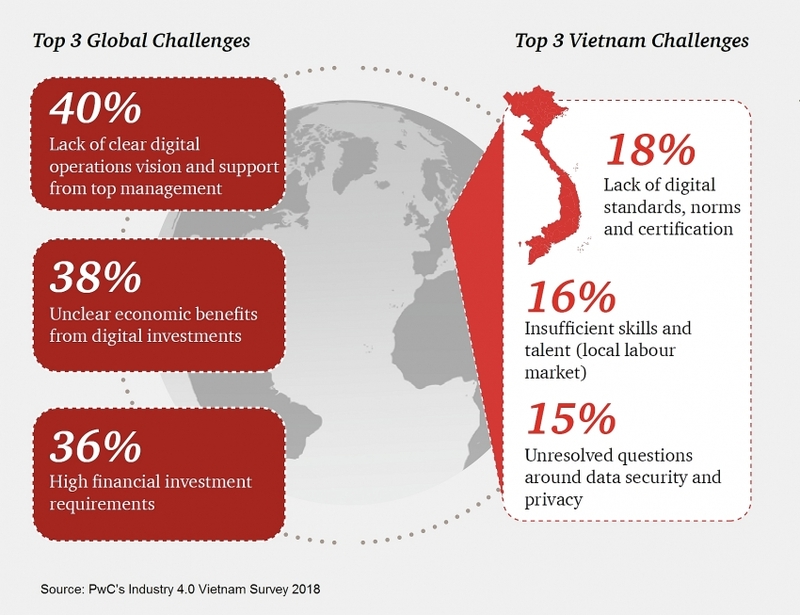 Vietnamese respondents are most concerned about the lack of digital standards, insufficient skills in local talent, and data privacy and security. 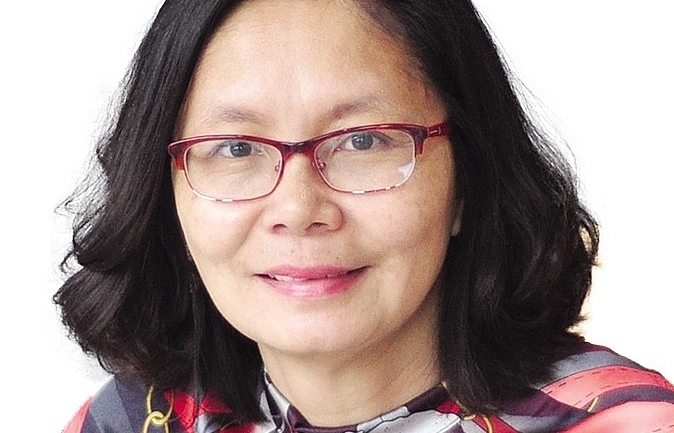 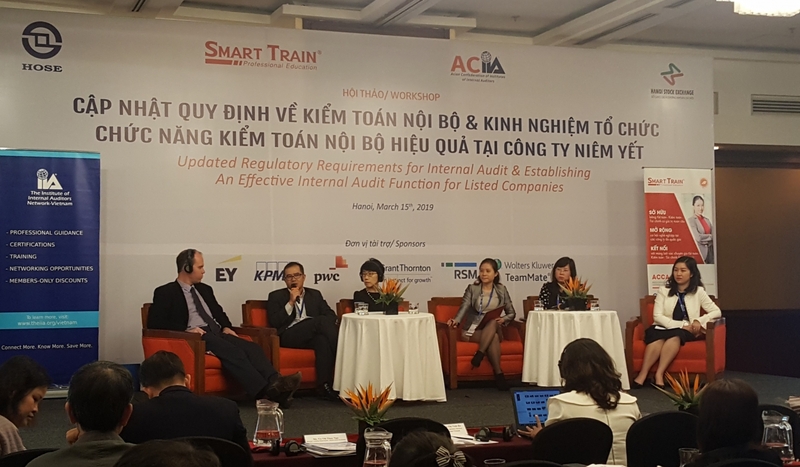 In particular, there is a limited understanding of the specific skills, knowledge, and capabilities required to make digital integration a reality in Vietnam. 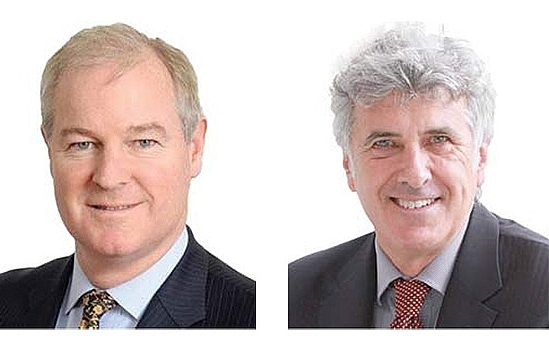 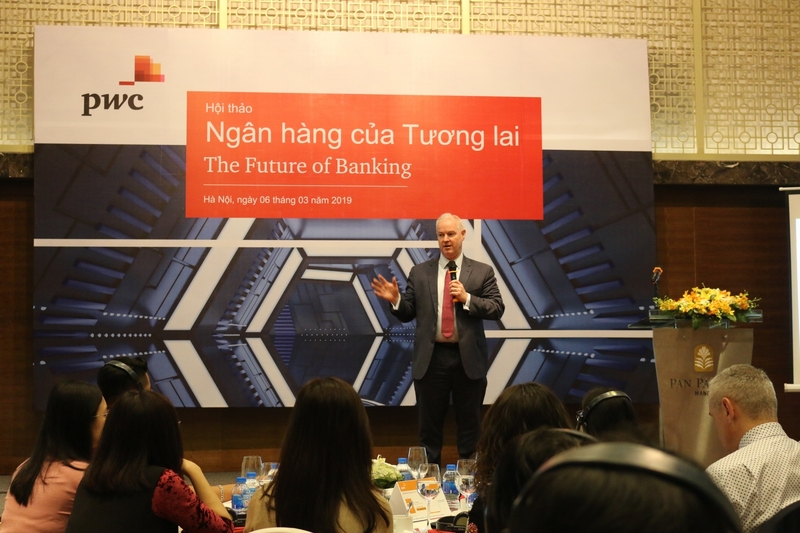 PwC’s estimates put Vietnam's investment appetite 2-3 times higher than the global median. 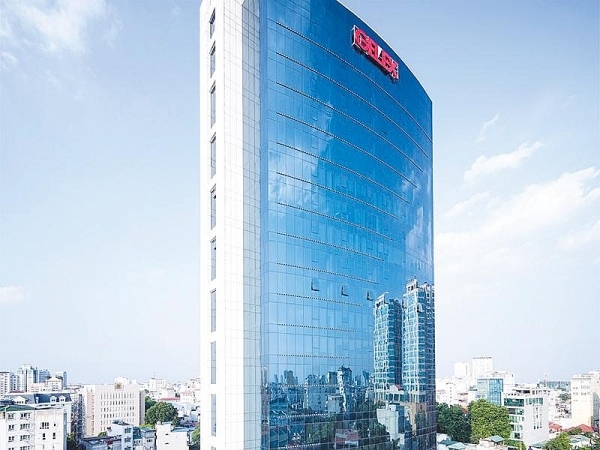 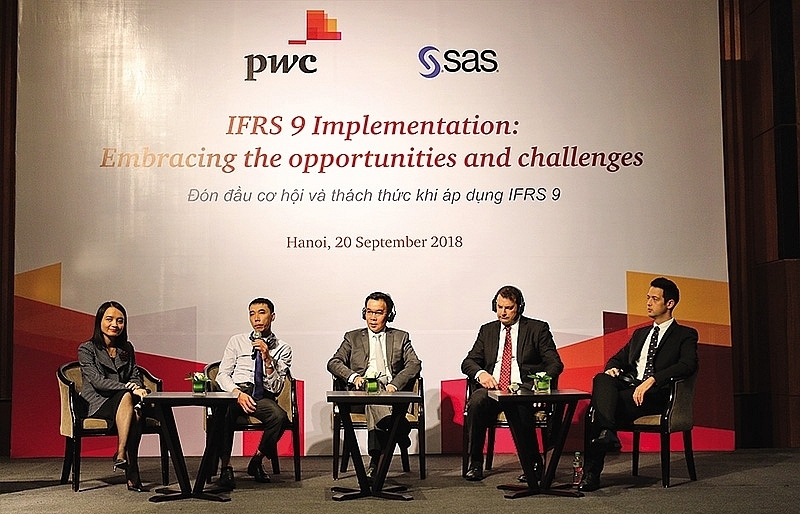 Despite these challenges, many Vietnamese businesses are keen to invest, with PwC’s estimates putting Vietnam’s investment appetite 2-3 times higher than the global median, indicating that the strategic advantages offered by Industry 4.0 are embraced properly. 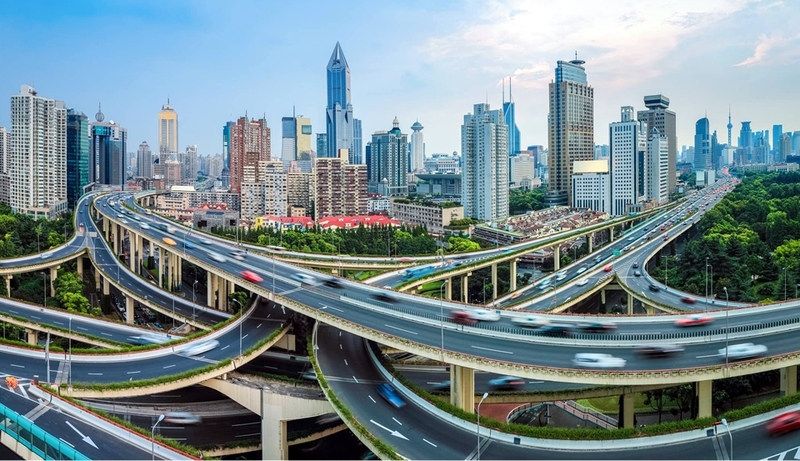 “To move forward with Industry 4.0, acquiring and rolling out digital capabilities and infrastructure across the nation are all-important. 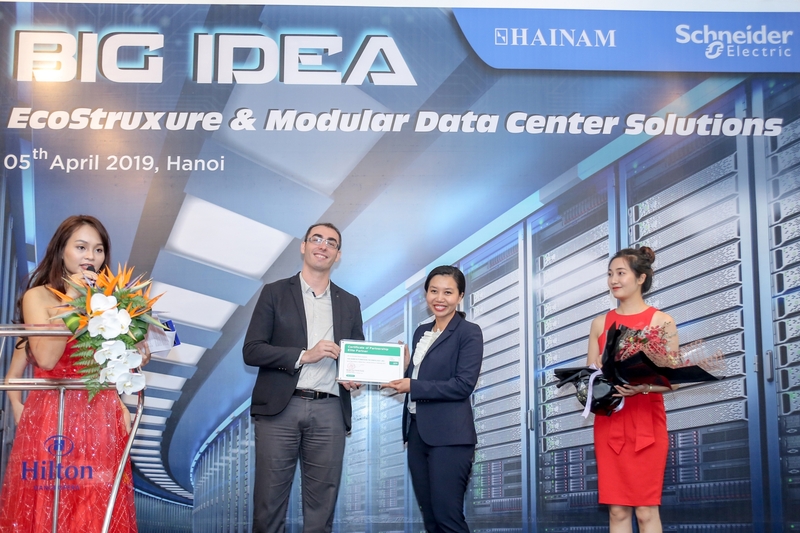 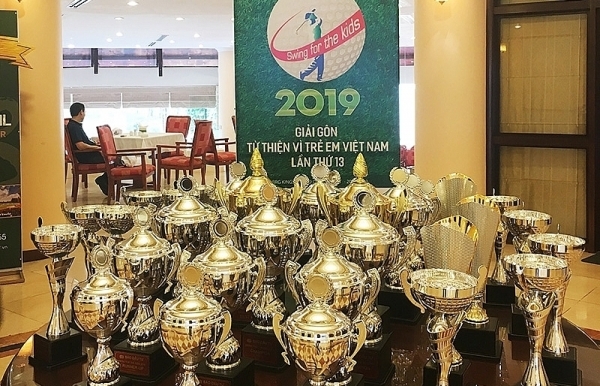 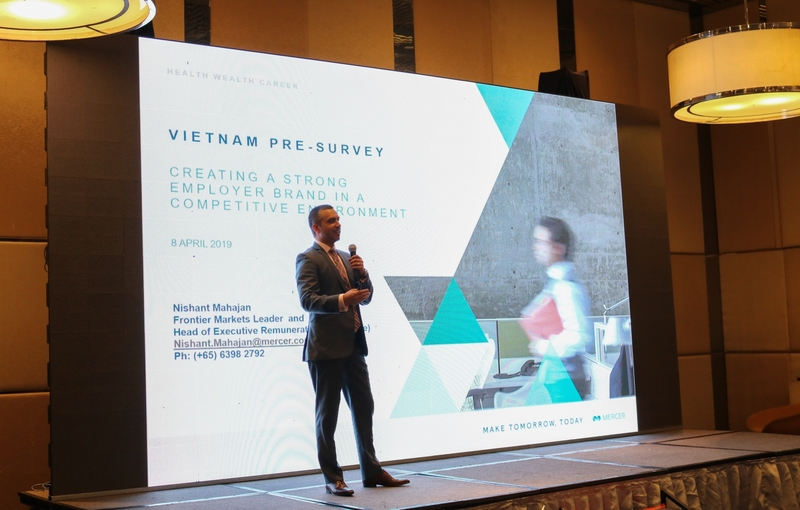 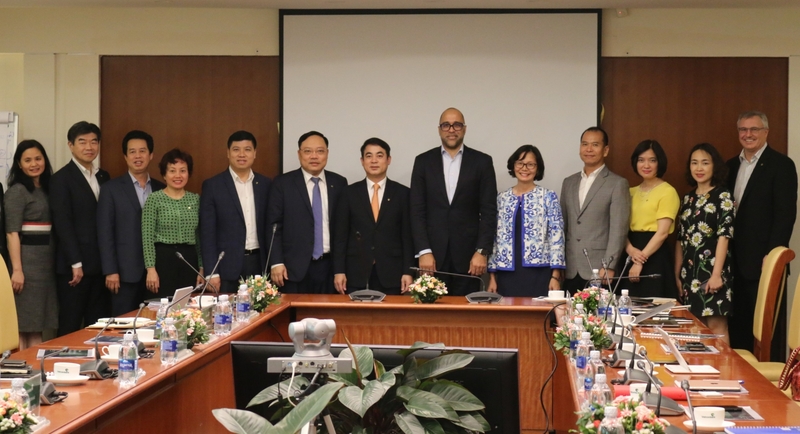 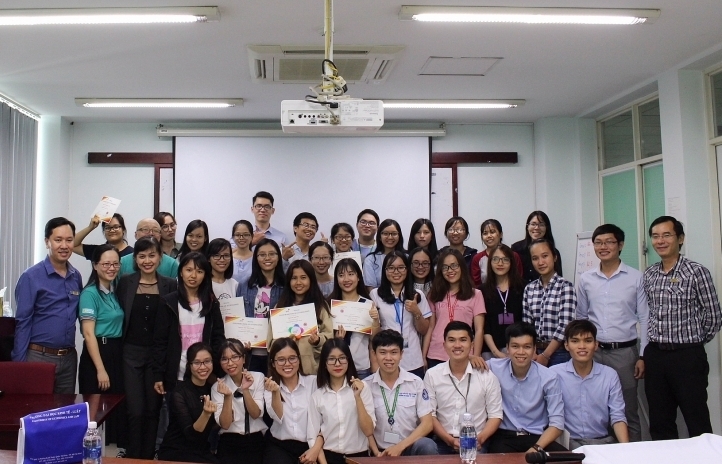 Based on our experience, we have defined a number of practical recommendations, from building awareness via industry bodies to incentivising network development and creating innovation hubs,” said Grant Dennis, general director of PwC Consulting Vietnam. 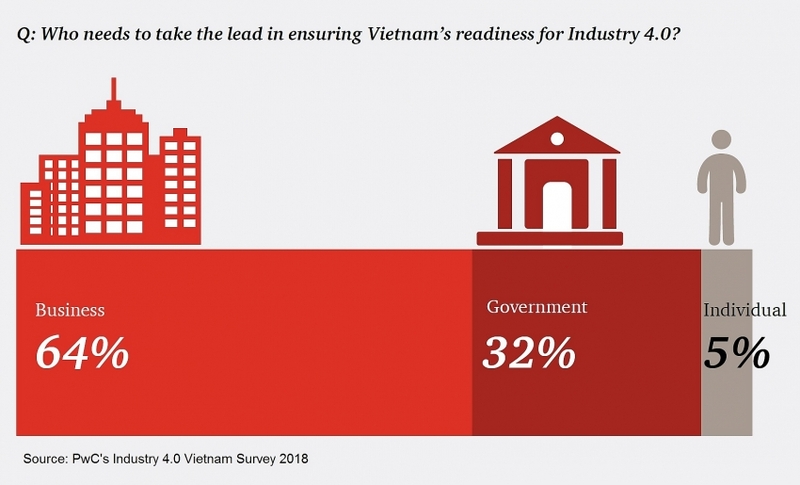 The Industry 4.0 Vietnam Survey was conducted in collaboration with the Vietnam Chamber of Commerce and Industry and the Vietnam Business Council for Sustainable Development. 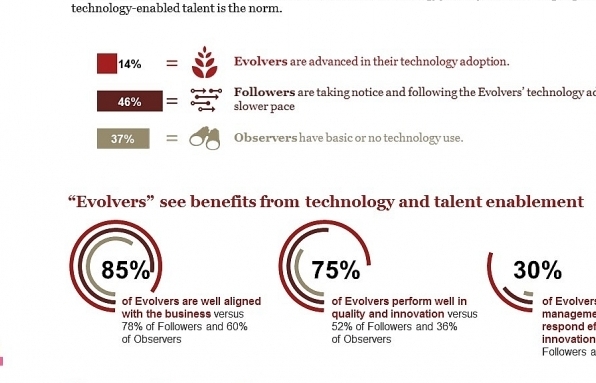 The data was collected from 188 respondents across management levels in industries impacted by the Fourth Industrial Revolution.